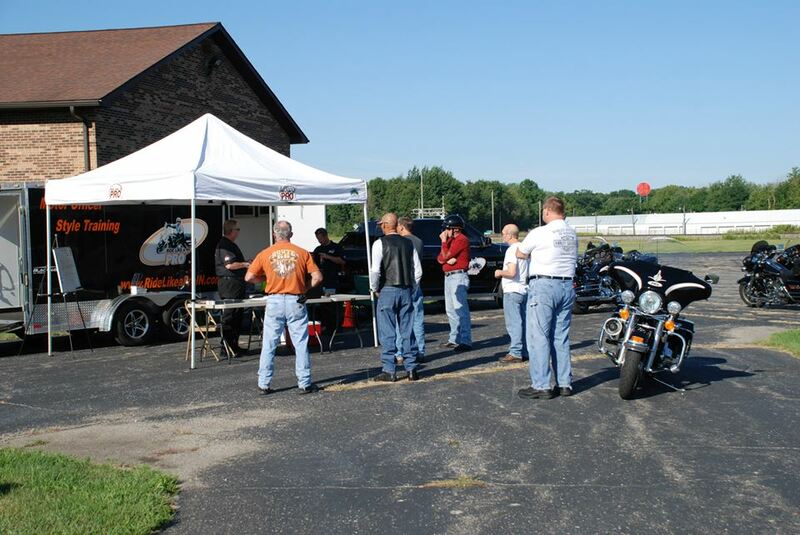 Ride Like a Pro is now available in Indiana, so that you can get the same training that Jerry "Motorman" Palladino offers with his classes in Florida! You can learn how to control your motorcycle in a way you never thought you would be able to. Many people think that a 800lb. motorcycle is too big for them, little do they know it is not. Riding is all about technique. Don't wait to be the best rider you can be... Sign up for a class now!